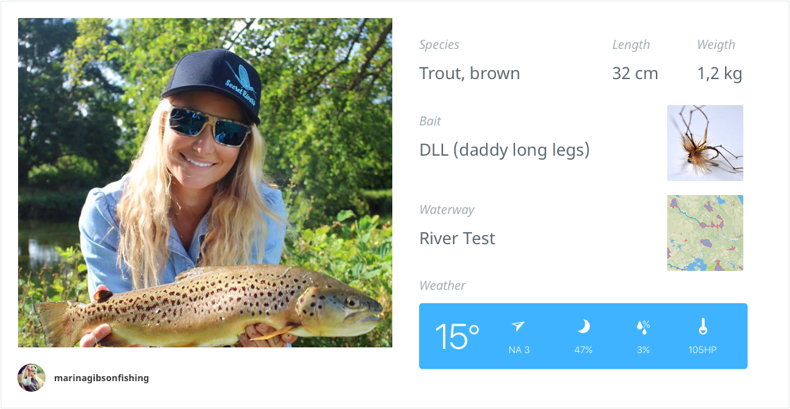 With Angling iQ it’s easy to log your catches and share with other anglers. Fishing is nothing without your buddies. Share your passion for fishing with other anglers. Browse thousands of fishing locations and see what is being caught. 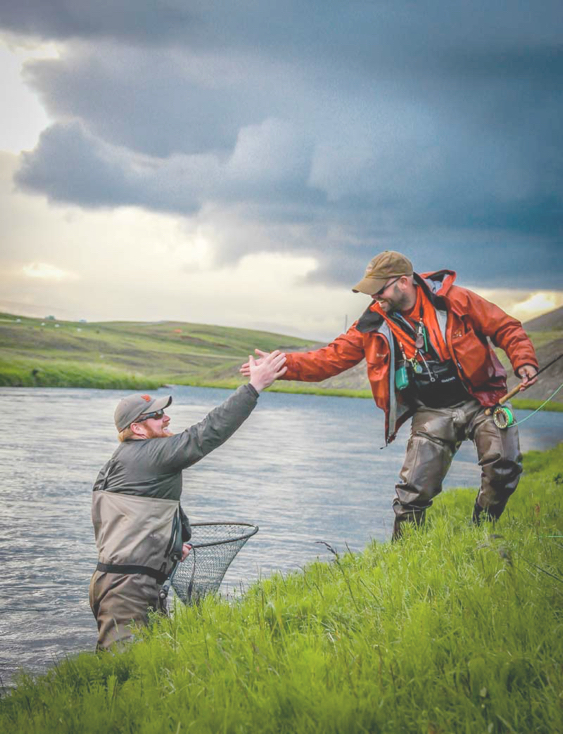 Create fishing trips with your friends and keep all your moments and catches in a shared place. Discover thousands of fishing locations. See what is being caught and who is fishing. 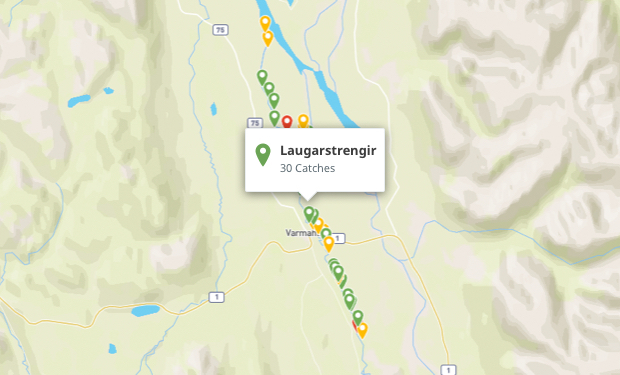 Keep all your catches in one place along with measurements, weather conditions and other useful information. Create custom maps with your own fishing spots. Join the huge community of anglers on Angling iQ and browse anglers from all over the world and find local anglers in your area. Angling iQ anywhere with the mobile app for Android and iPhone. ©2019 Angling iQ ehf. All rights reserved.